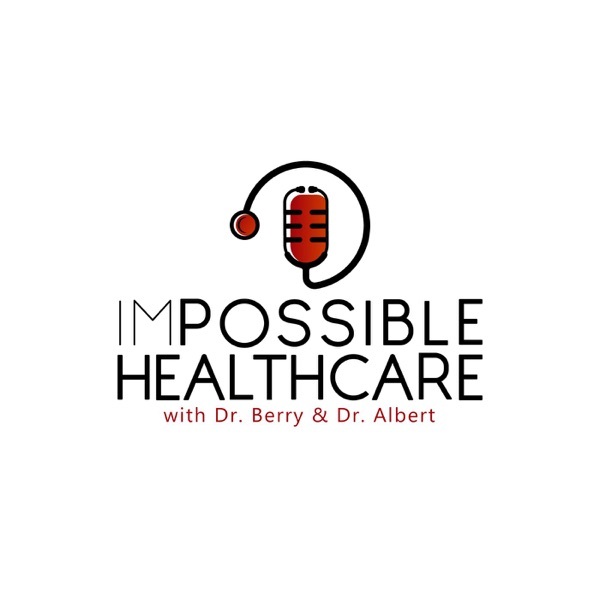 Started by two physicians at Cedars-Sinai in Los Angeles, the Impossible Healthcare Podcast is a unique look into what is changing in healthcare. Join Dr. Sameer Berry & Dr. Michael Albert as they sit down with thought leaders to discuss the most pressing topics in healthcare. A conversation with the former FDA Commissioner on the unique challenges of regulating AI in healthcare. An overview of artificial intelligence (A.I.) in healthcare with a leader in the field, Dr. Eric Topol.